« Mark 5: Who Are You In This Story? Beware of Those Who Plant Ideas! A Look At Inception. 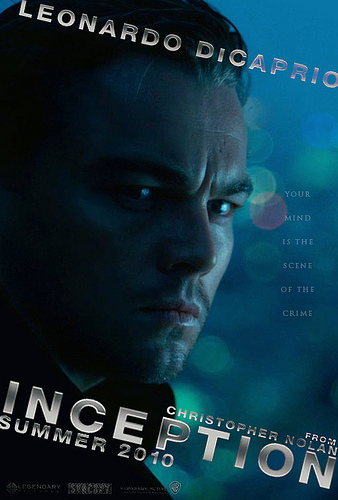 I wrote a guest movie review of Inception for Tim Spivey. Go to his blog if you would like to read it. www.timspivey.com I recommend his blog to you for great articles on church organization and leadership.